Today is an exceedingly exciting day in the world of K-beauty and for glass skin aficionados everywhere. Why, you ask? 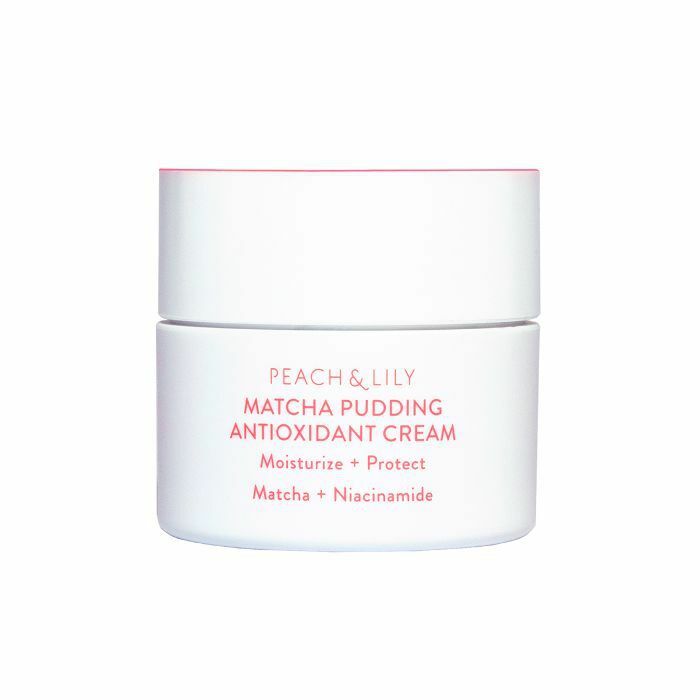 Well, holy-grail online beauty destination Peach & Lily has launched an ever-so-covetable collection of eponymous skincare. The glow-inducing brainchild of the site's founder, Alicia Yoon, the collection features five delectably formulated products boasting some of the most significant ingredients when it comes to achieving a K-beauty–inspired glow-up. (Think addictive skin-enhancers like matcha, blue agave, peach extract, niacinamide, peptides, noncomedogenic oils, and a diverse host of strategic acids for dewier, brighter tone.) And that's just the beginning. 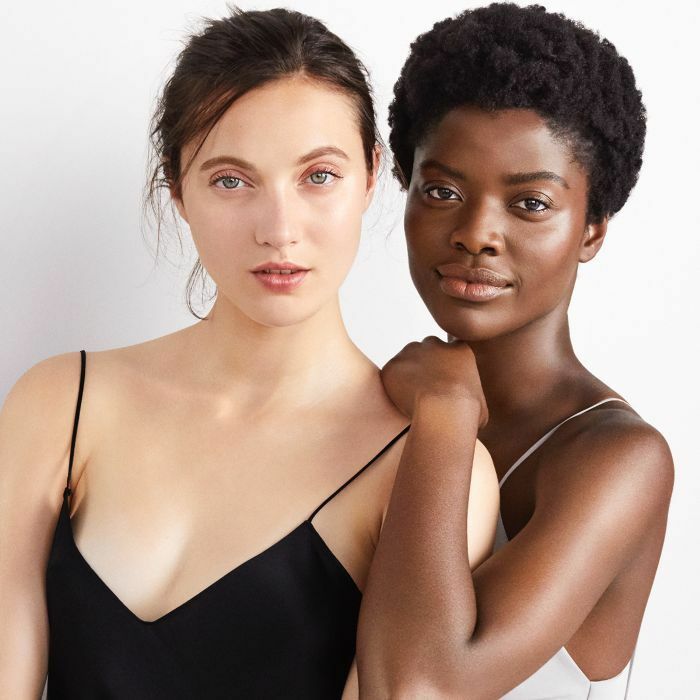 The new line is also impeccably clean and affordable, two virtues incredibly important to Yoon (who has personally struggled with eczema) when she began ideating the line. "We took an unconventional approach to sourcing components and ingredients to keep everything priced accessibly," Yoon explains in a press release. "Three principles were applied: no middlemen in product development, leverage economies of scale, cut out the frills in packaging (no fancy graphics inside a box, for example), and instead spend generously where it counts–the formula." But wait, let's get more into the nitty-gritty of that aforementioned cleanliness. After all, certain strains of K-beauty have become notorious for a not-so-clean/borderline-scary aesthetic when it comes to ingredients. "We wanted a skincare line that is completely worry-free," Yoon clarifies. "We vetted the ingredients used in cosmetic chemistry to stabilize, mix, and preserve ingredients, as well as ingredients that help achieve results. If an ingredient is in question at all, we simply chose to exclude it—a decision that frequently complicated the product development process." 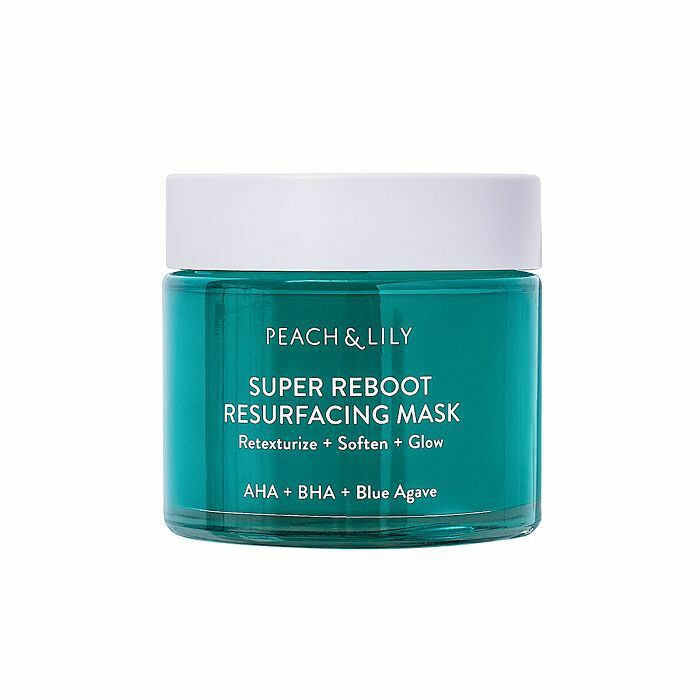 With the goal of "empowering consumers to transform their skin by gathering the best information, advice, and innovations Asia has to offer," Peach & Lily was launched 12 years ago with the aspiring (and in retrospect, extremely successful) vision to pioneer Asian beauty and clean formulations within a relatively untapped space in the U.S. beauty industry. 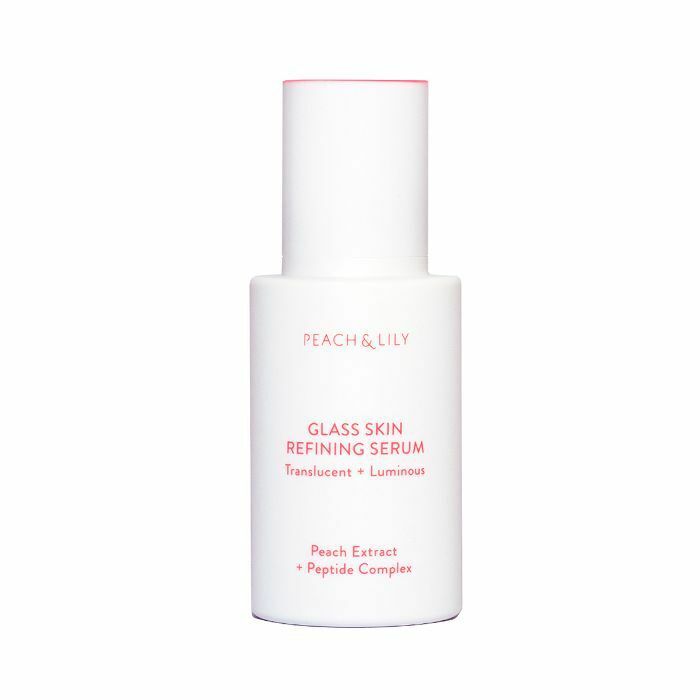 Since then, Peach & Lily has become one of the most covetable online product destinations, with new launches like today's only heightening the mania surrounding Korean beauty. Craving a product-by-product breakdown? Keep scrolling for each of the brand-new formulas available today on Peach & Lily's website. 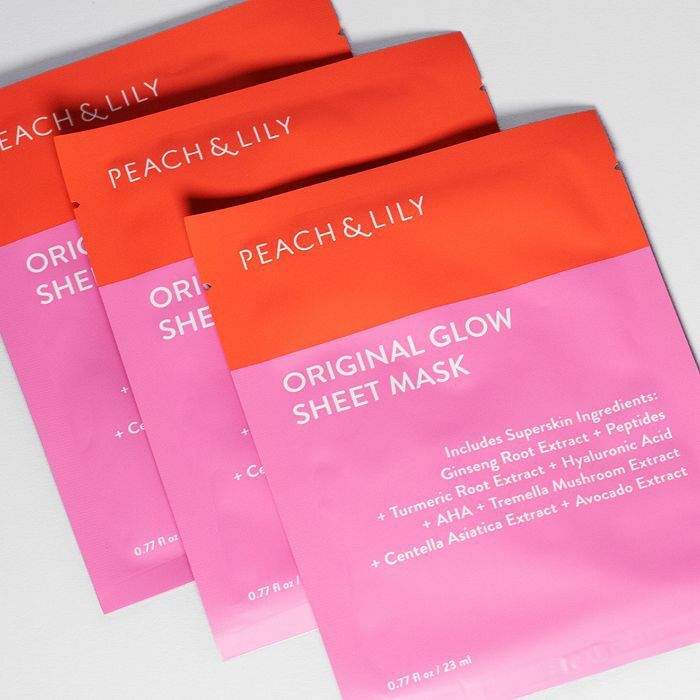 These glow-inducing sheet masks boast kitchen sink–level variety when it comes to ingredients. Peptides! AHA! Turmeric! Avocado! The post-application radiance will say it all. 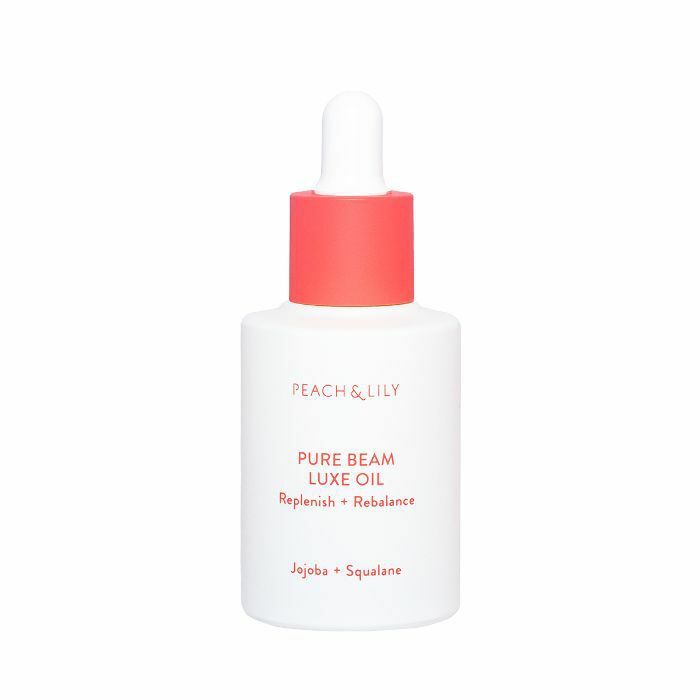 To achieve "crystal-clear skin," this affordable serum feature's hard-hitting skin-brighteners like peach extract, niacinamide, mountain yam, madecassoside, peptides, and hyaluronic acid. Plus, the fast-acting formula absorbs in mere seconds. 100% natural and great for all skin types (yes, even the acne-prone! ), this plant-based face oil marries an expert cocktail of fatty acids and antioxidants courtesy of squalane, jojoba, camellia, grapeseed, and sea buckthorn. Oh, and you'll never have to worry about a greasy finish. A rich and dreamy melding, this matcha "pudding" provides creamy hydration and other helpful benefits like firming and brightening. Thanks to blue agave and a pore-cleaning mix of AHA and BHA acids (essential for a satisfying slough-off), this wash-off mask will help revitalize the skin's tone, texture, and shine.